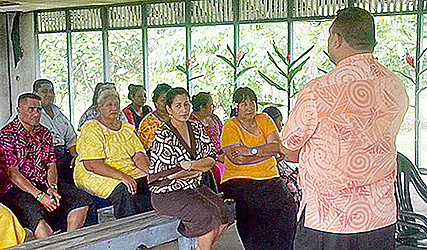 The Samoa Victims Support Group now has an official office in Savaii. It is located at the old Court House at Tuasivi. The handover was held last week, facilitated by Judge Tafaoimalo Leilani Tuala-Warren and the C.E.O of the Ministry of Justice and Courts Administration, Papalii John Taimalelagi. The handover marked the continued working relationship between the Ministry of Justice and the Samoa Victim Support Group. Speaking during the handover, Papali’i acknowledged the vision of Judge Tafaoimalo to assist S.V.S.G with its work as an important partner of the Family Court. 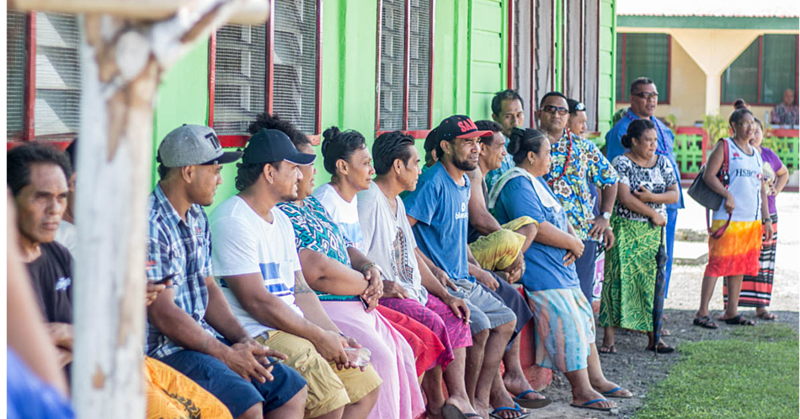 The assistance is now extended to S.V.S.G’s Tuasivi Office and its work for the people of Savai’i. S.V.S.G will renovate the old court office with the support of the proud SVSG village representatives of Savai’i. President of S.V.S.G, Siliniu Lina Chang, accepted the old court office with gratitude. 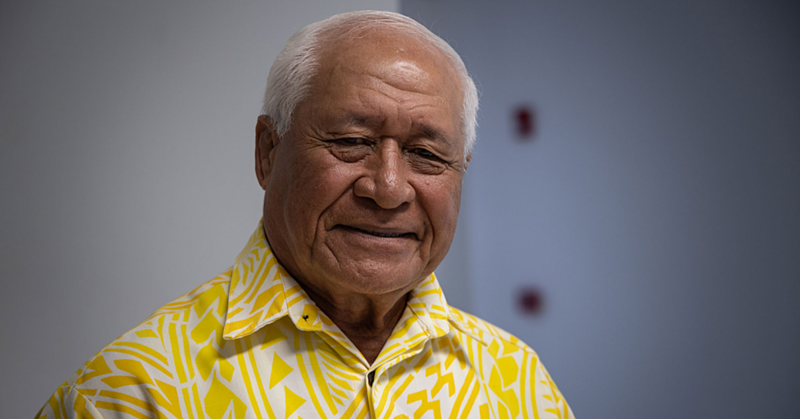 He thanked the Minister of Justice, Fiame Naomi and the Chief Justice, Patu Tiava’asu’e Falefatu Sapolu for supporting the S.V.S.G’s work. Siliniu said they look forward to support the Family Court through its advocacy counseling programme. Lastly, she acknowledged C.E.O Papali’i John for always being supportive of S.V.S.G’s work, starting from when he was looking after the M.J.C.A Tuasivi Office.